03/04/2012. Tags: baking goodies giveaway, competition, Easter baking, Great British Bake Off, Holly Bell, Natural Selection. Giveaways and Competition. What would I bake? The cinnamon cranberries are screaming to be baked into a cookie, and the dates would be perfect for my date and walnut loaf. 03/04/2012 at 8:13 am. Permalink. 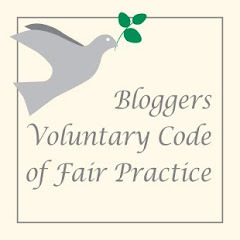 Well done with your blog! Fabulous stuff! 03/04/2012 at 1:21 pm. Permalink. I would make pumpkin and cranberry loaf to start with. 03/04/2012 at 2:55 pm. Permalink. I would use the apricots, dates and raisins for my homemade brown sauce, and would still have plenty of dried fruit leftover for some chewy muesli bars. 03/04/2012 at 5:28 pm. Permalink. I would make some delicious breakfast bars. They are really delicious and so much cheaper than the health bars you buy. Very transportable too and they make a great snack midday. Bursting with loveliness! 03/04/2012 at 5:43 pm. Permalink. I would use the dates for more sticky toffee cake as I have ran out after my pay day cake escapades at the weekend. I would use the cranberries and ginger I think in some freezer cookies so that I am prepared for the term ahead and not have to stress but still enjoy freshly baked cookies! 03/04/2012 at 6:00 pm. Permalink. I would bake some really tasty Gingersnap Cookies using the crystallised Ginger, yum! 03/04/2012 at 6:37 pm. Permalink. It would have to be a beautiful ginger and fruit traybake like my Grandmother used to make – the rolling pin- well I’d use that to keep the family from peeking in the oven too early! 03/04/2012 at 7:08 pm. Permalink. I would make breakfast bars, packed full of fruity goodness. Perfect for busy mornings or late breakfast with coffee and the papers! 03/04/2012 at 7:10 pm. Permalink. I would make a deluxe refrigerator cake, breakfast muffins and a fruit loaf. 03/04/2012 at 7:47 pm. Permalink. I would love to bake a nice fruit cake – I adore fruit cake always have and I think these ingredients would make one extra yummy. 03/04/2012 at 8:39 pm. Permalink. 03/04/2012 at 8:55 pm. Permalink. A ginger and raisin loaf cake would be divine! 03/04/2012 at 9:28 pm. Permalink. I’m going crazy for baking fruit breads at the moment, so the first thing would be a hot cross bun style bread using the Fruit Mix. Then I might try ringing the changes – an apricot and cinnamon one, or date and walnut. Or maybe cranberry and brie. Oh, wouldn’t that make wonderful bacon sandwiches? 04/04/2012 at 6:35 am. Permalink. A fruit cake (a big one naturally). 04/04/2012 at 6:37 am. Permalink. 04/04/2012 at 6:55 am. Permalink. I’d make an apple strudel and add some cranberries, apricots and fruit mix.It would make an lovely dessert for Easter with a little clotted cream! 04/04/2012 at 8:21 am. Permalink. 04/04/2012 at 8:26 am. Permalink. 04/04/2012 at 8:32 am. Permalink. 04/04/2012 at 7:13 pm. Permalink. I would use the dried apricots as I do everyday : in my oatmeal with some nuts and yogurts. But I could also bake my oat, apricot and cranberry cookies. Mendiant chocolate would be amazing with all those dried goodies. 04/04/2012 at 7:23 pm. Permalink. 04/04/2012 at 7:25 pm. Permalink. It’s got to be ma in law’s Cut and Come Again cake (because one slice is never enough) with the cranberries, dates, apricots & raisins. 04/04/2012 at 7:54 pm. Permalink. 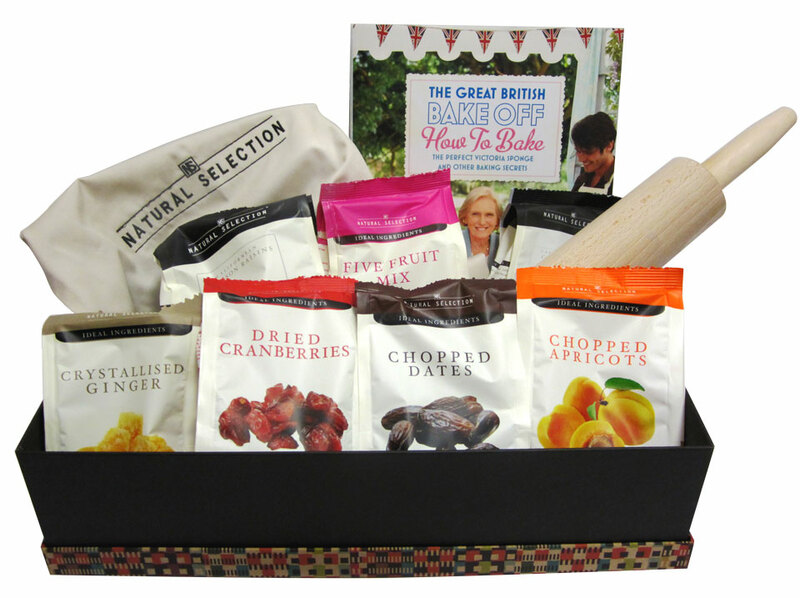 If I win this hamper I will make an apricot sponge pudding and oaty biscuits with cranberries. Yummy! 04/04/2012 at 8:24 pm. Permalink. 04/04/2012 at 8:31 pm. Permalink. I would use the ingredients to make scones, bread pudding, banana bread and muffins. 05/04/2012 at 8:36 am. Permalink. 08/04/2012 at 5:41 am. Permalink. 08/04/2012 at 2:21 pm. Permalink. I would melt white and dark chocolate, pop a selection of seeds, nuts and fruit on top and set. Cute Florentines all naturally good! 14/04/2012 at 8:44 am. Permalink. Some fruit muffins using the Cinnamon Cranberries & Fruit Mix. Yummy! 14/04/2012 at 5:42 pm. Permalink. 22/04/2012 at 5:12 pm. Permalink. 22/04/2012 at 5:25 pm. Permalink. 22/04/2012 at 5:34 pm. Permalink. 22/04/2012 at 8:06 pm. Permalink. 22/04/2012 at 10:38 pm. Permalink. oooh the opportunities…… i’d definitely have to make some white choc and cranberry cookies, then i’d say ginger cupcakes with some naughty rum and lime frosting and some sticky buns. Although i would definitely change my miond several times beforee I’ve got my apron on! 24/04/2012 at 2:24 pm. Permalink. 24/04/2012 at 2:30 pm. Permalink. I would make loads of flapjacks with a mixture of all that yummy fruit! 24/04/2012 at 2:39 pm. Permalink. Mixed fruit scones would definitely be first on my list! 24/04/2012 at 3:46 pm. Permalink. This giveaway is now closed. I would like to say a big thank you to everyone who entered my first giveaway. Your baking suggestions were all very inspiring. Sadly there can only be one winner and the random number generator picked number 35 which is….Katherine L! Congratulations, and you should see an email from me in your inbox asking for your postal address. 25/04/2012 at 8:29 am. Permalink.